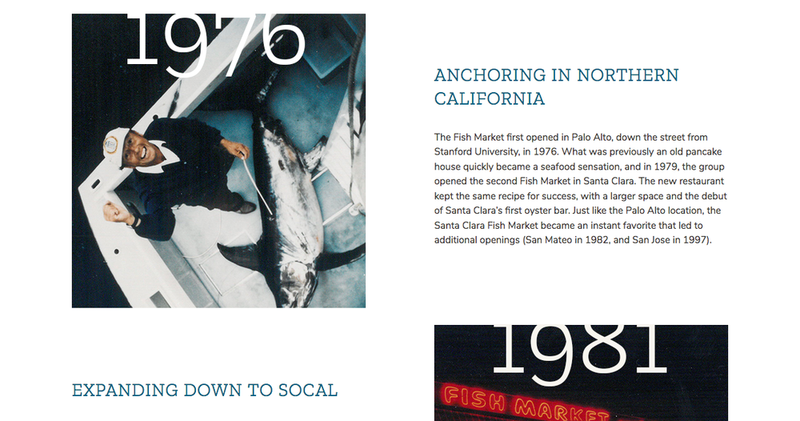 A massive website overhaul for a storied manufacturer with more than $1 billion in annual sales.. See the work here! 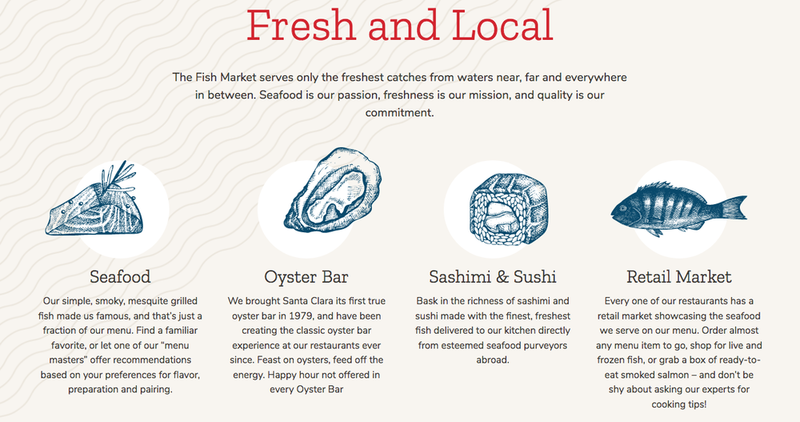 Catch of the day: A website refresh for a California seafood institution with 6 locations, from Diego to the Bay. In collaboration with Raindrop.